I hope you have enjoyed Jade’s award-winning poem and unique take on the theme of success. Challenge yourself and your followers to join us for this month’s poetry party… or just drop in during the voting window and cast your vote for favorite poem! Writers of all languages, ages and skill levels are invited to join the current party… after you’ve submitted your original work, get your badge and challenge your friends to join in the fun! Who knows? Maybe you’ll be the next award-winning poet at Memee’s Poetry Party. 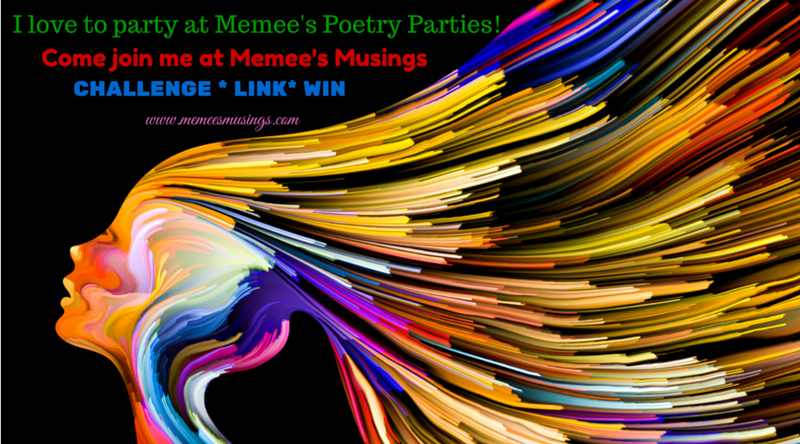 Submitted to Memee’s Poetry Parties by Jade K. Moore 10-18-2015. Original Poem: Someone (a poem to me) © Jade Moore 2015. All rights reserved. Someone (a poem to me) post © Memee’s Musings, 2015-2017. All rights reserved. 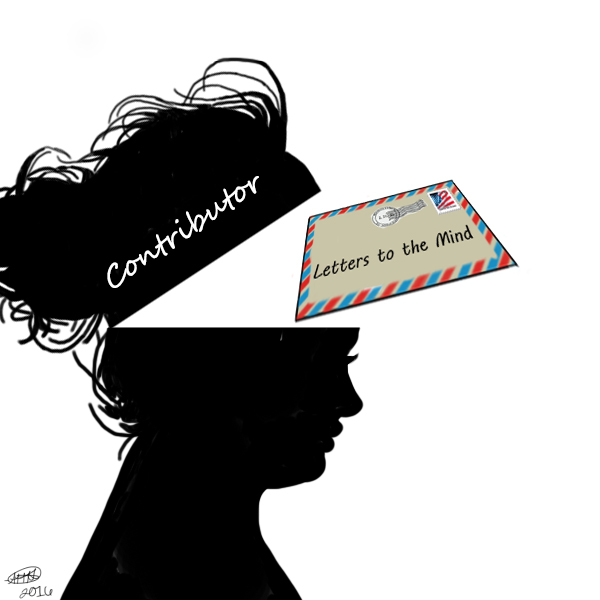 Hi Memee, just to let you know I’ve written something for the blog post, so I will email it to you soon!